Russia on Monday dismissed a news report quoting a social media expert from a British university as saying that Moscow would target media in India and Brazil to interfere in elections in these countries. 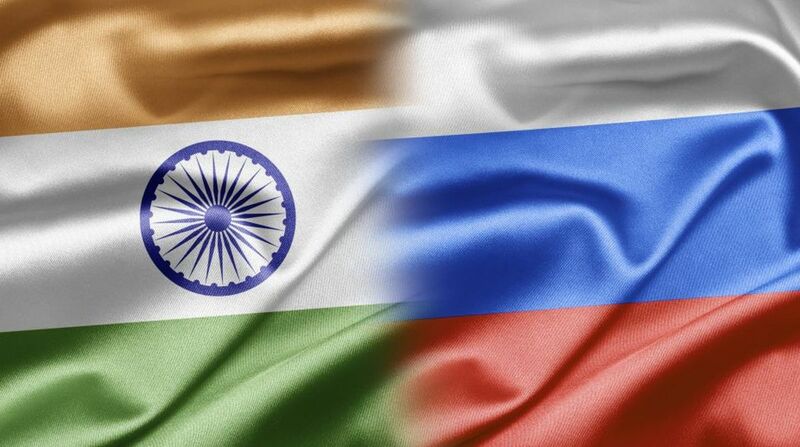 ‘’Russia has never interfered in internal politics of other countries as it goes against the fundamental principles of our foreign policy,’’ the Russian Embassy in New Delhi said. The embassy said it was a common knowledge that Russia enjoyed camaraderie with India and would never do anything that went against the interests and dignity of its friendly nation. Philip N Howard, a statutory Professor of Internet Studies at the Oxford Internet Institute and Balliol College at the University of Oxford, recently expressed his apprehension about Moscow’s interference in the electoral process in India and Brazil during a hearing of the US Senate Committee on Foreign Influence on Social Media Platforms. However, he did not elaborate further on his allegation.